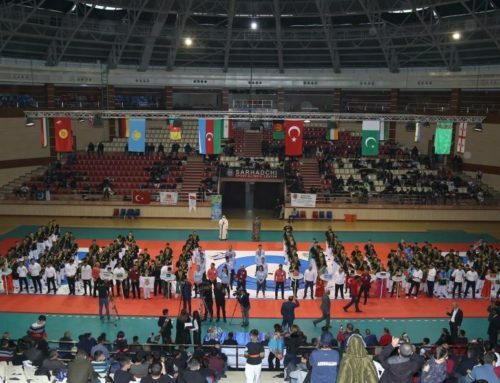 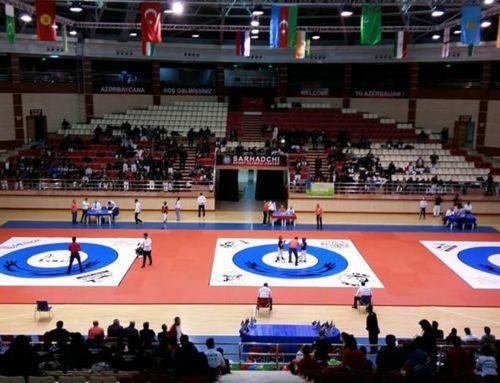 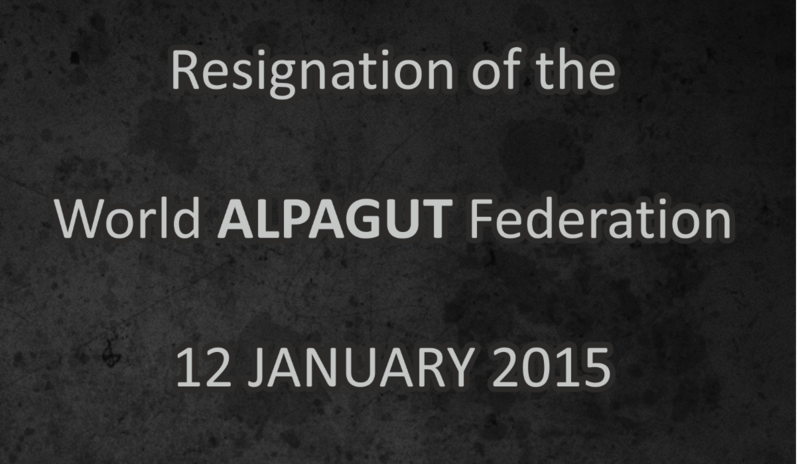 Senior President of World Alpagut Federation Farid Alizade left and resigned the post. 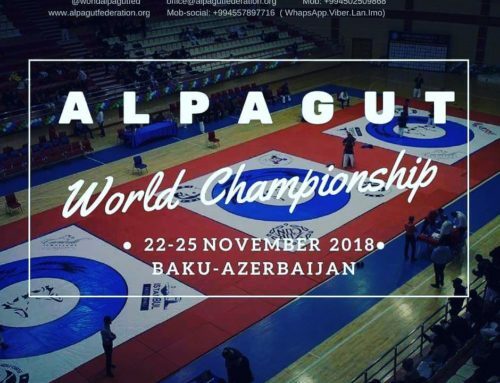 Senior Advisor for Public Affairs and at the same time Secretary and Advisor of President of World Alpagut Federation Parvin Hajiev left and resigned the post. 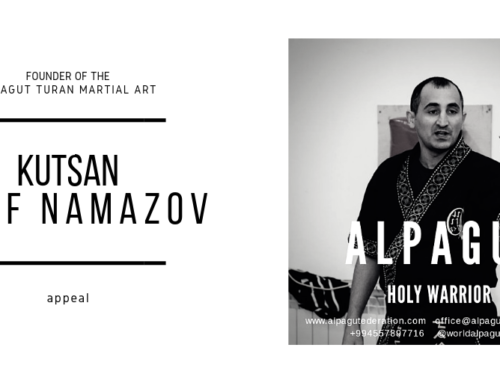 Vice President for Grant and Business Projects of World Alpagut Federation Togrul Nurullayev left and resigned the post. 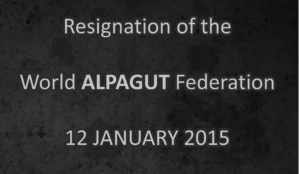 Vice President for Financial Affairs of World Alpagut Federation Salam Dadashov left and resigned the post.